As I mentioned in my November in Food post, I was lucky enough to win tickets in a Twitter competition. 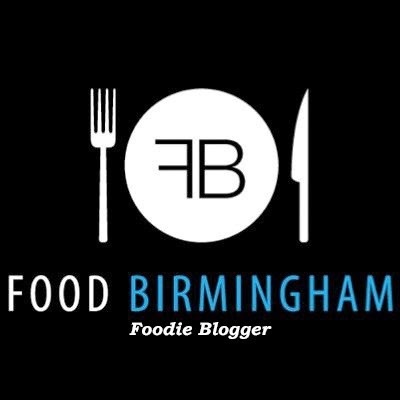 Thanks Brum Hour Blog! I've always wanted to go so it was very exciting. Our tickets didn't include entrance to the Supertheatre but there was plenty to watch, sample and purchase! I've used this rapeseed oil since having a free bottle in a Hello Fresh box so we were pleased to spot the Farrington's stand! We had a chat to the lady there and she was really pleased that we'd discovered them through Hello Fresh as she had put that promotion together. We picked up some more oil and a balsamic dressing. We ate delicious paella for lunch. This is a fantastic concept which I found out about through Yelp. I attended a wine tasting via Skype in which we were led through one of the wine lines. The idea is that you find a wine you like and then 'travel' along the line it is on to find new wines. We went along to say hello to Nikki who created the map but the tastings were all full and she looked busy so we thought we'd better not disturb her. We had to pick up a delicious tart and a meringue of course. As well as selling lots of fresh herbs, Urban Herbs have also started selling mini jars of dried herb mixes. I picked up a few of these in cute little bags as Christmas gifts. We picked up some pretty awesome gift bags on the way out! Teapigs tea is gorgeous and it's always handy to have microwave rice.